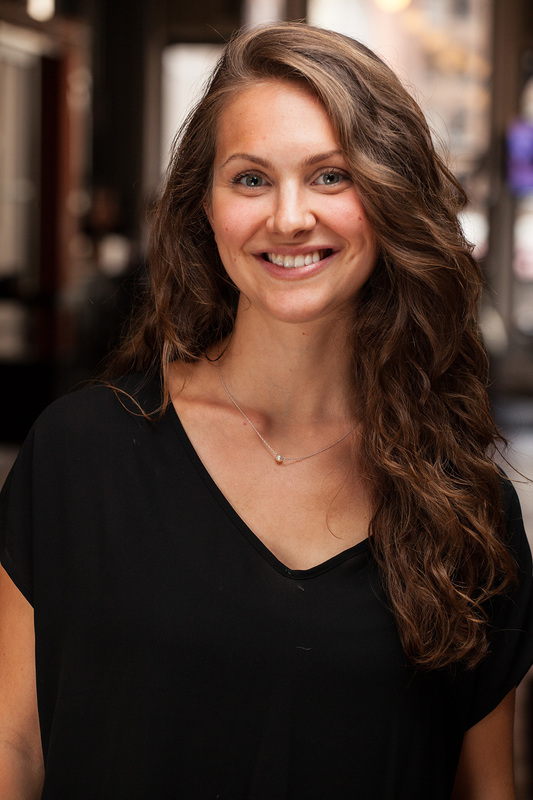 Alicia has undergone certifications in Women’s Health, expanding her knowledge and experience to include pelvic floor health as well as prenatal and postpartum care. The youngest of four with three older brothers, Alicia was a ballet dancer throughout high school. Her interest in becoming a physical therapist stemmed from her own injuries while dancing. “I really liked the idea of treating people without medication or surgery, and the opportunity to build relationships with people appealed to me.” In college, she taught yoga and was a part of a modern dance company at Delaware. Since joining the clinic Alicia crossed the finish line of three half-marathons, and has been featured in multiple fitness magazines such as Dance Magazine and the Daily Burn. Best way to stay active: I like to stay active in a variety of ways, from running to yoga, spinning to ballet. Strength training is definitely an important part of my routine! About working at FLPT: I love the atmosphere and feel at home when walking in the door. The drive to learn and become a better therapist is contagious. It’s inspiring to work with people who truly love what they do. About FLPT patients: Motivation! It’s easy to help patients who are passionate about their health and motivated to get better. About running/sports: Being active has been the best de-stressor during tough times and has been something I rely on regularly. I love that running allows me to get outside, explore new areas and help me tune in to myself.